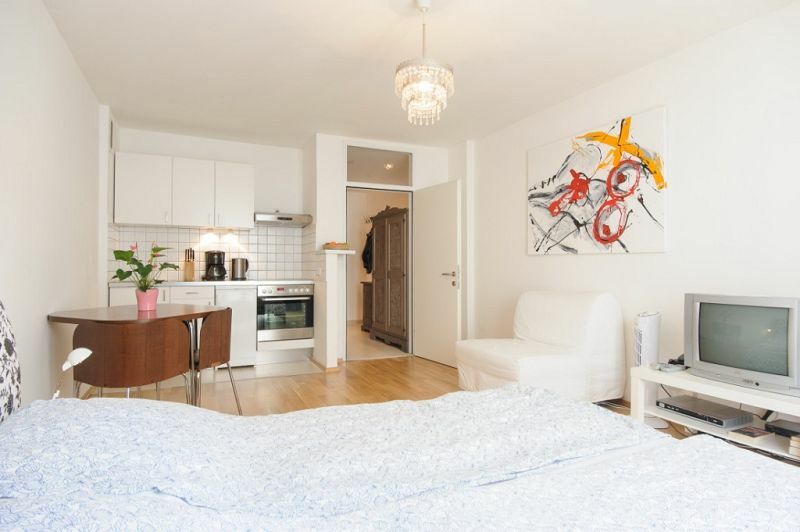 Welcome to APARTMENTS IN CENTRAL VIENNA! 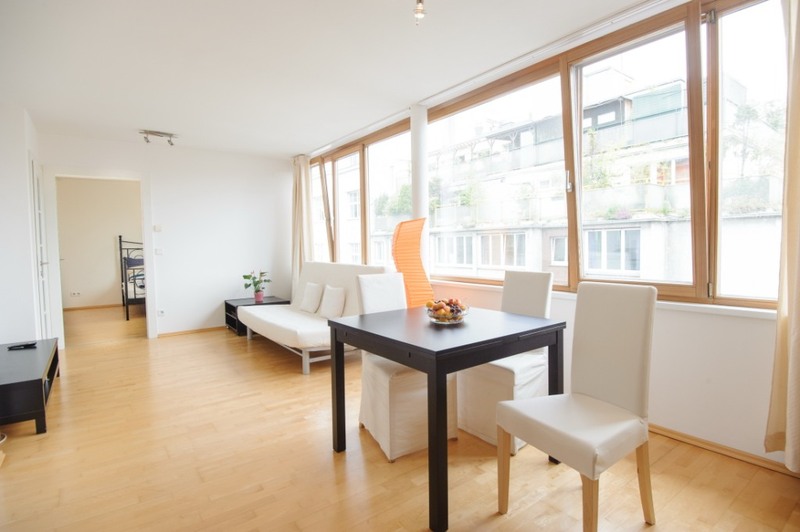 We offer comfortably furnished newly renovated apartments in the city centre of Vienna. 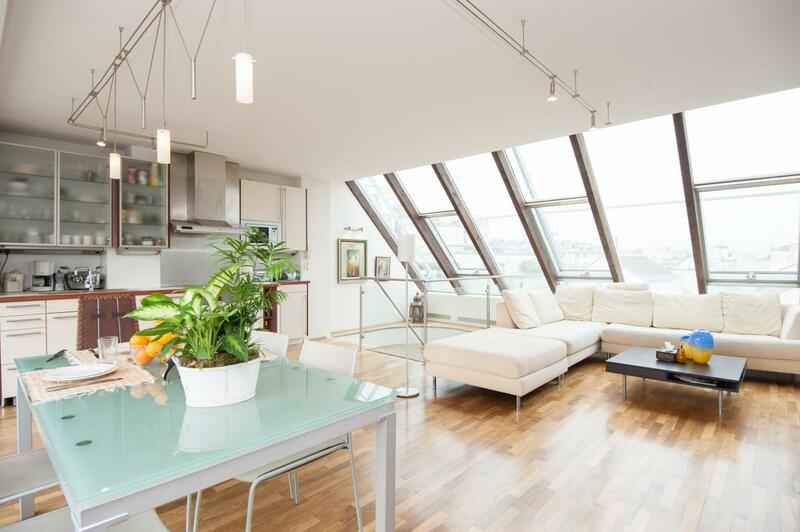 Our self catering flats are located next to at least one underground station and are only a short walk away from all the important historical sights and museums. All our apartments are newly renovated and have modern and tasteful furniture and range in size from 34 to 60 square metres. 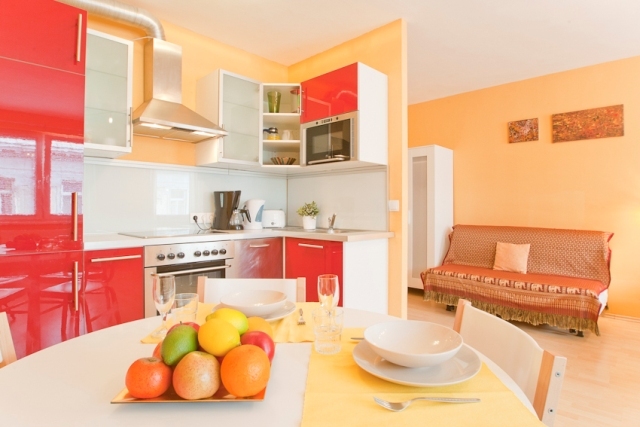 The apartments` kitchen is fully equipped with stove, oven, refrigerator, coffee machine, cutlery, cooking utensils, dishes and partially dishwashing-machines and microwaves. The bathrooms are ceramic tiled and offer a washing machine, the living room has a parquet floor. Each apartment has unlimited wireless internet access, cable TV and partially DVD and CD Players. Furthermore bed linen, towels and various electronic devices like hoover, iron and hair dryer are also included. 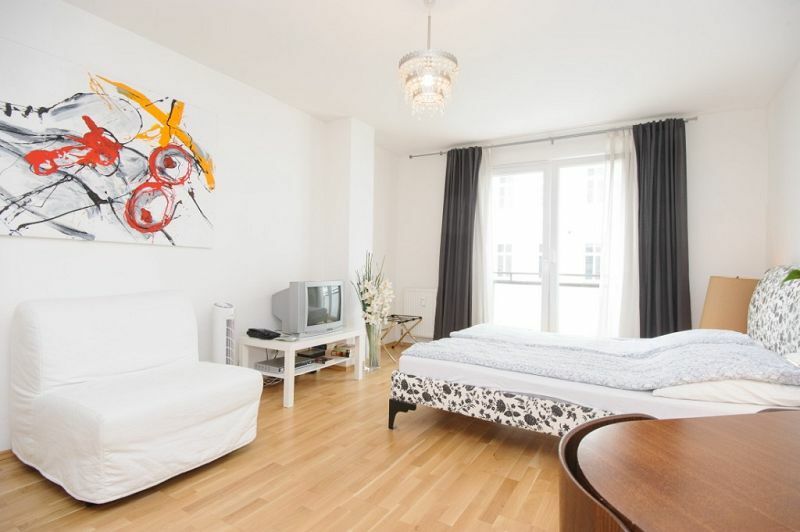 Central apartments are the best alternative to a hotel in combination with Viennese hospitality and city centre location. 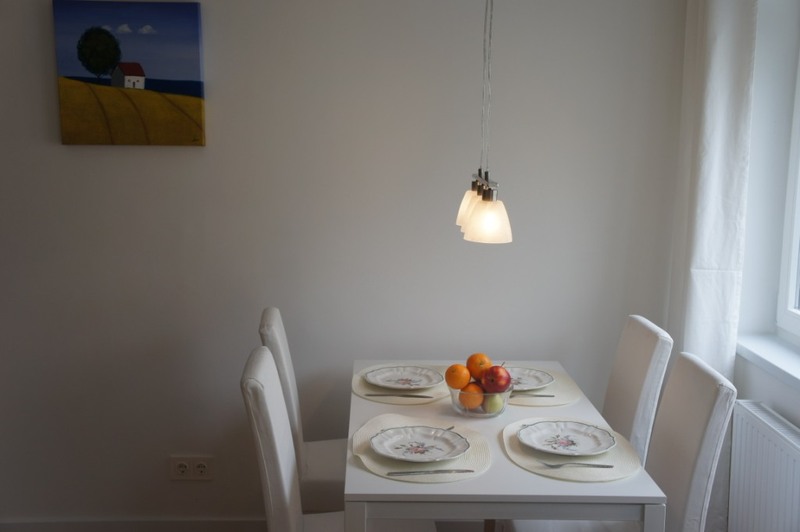 Staying with us, in our elegant fully equipped apartments, you will discover your new home in Vienna! 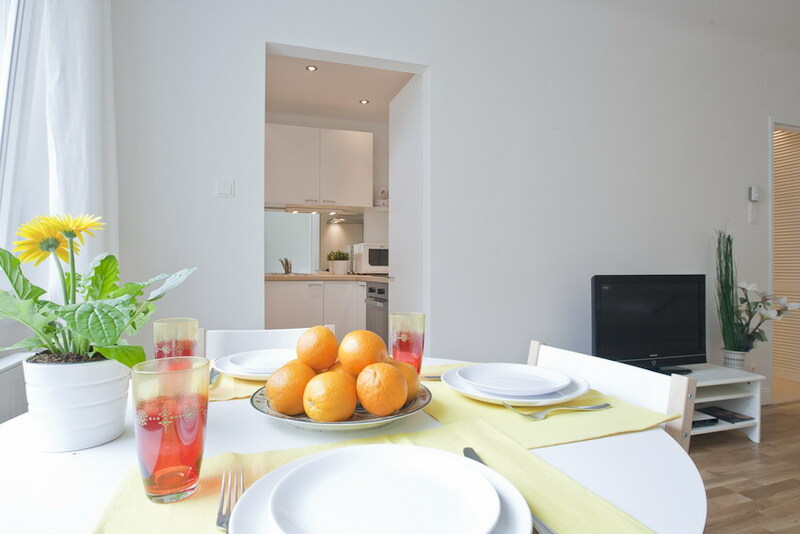 Our centrally located apartments can be rented for long and short term stays. Prices start at 49 Euro per day. Contact us for a price quote!